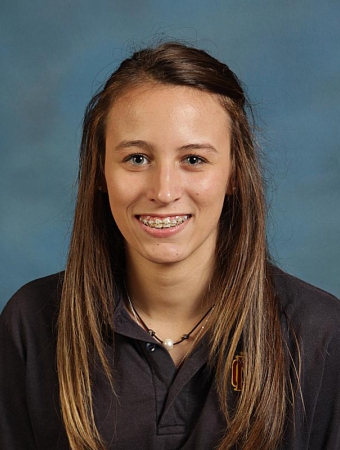 Brittney Madona is a senior at Northlake Christian School. She has love for photography. She is very friendly once you get to know her, but shy at first.